[sales trends] Is it Getting Harder for you to Generate Leads? In part 1 of our series on How Automotive Companies Can Survive The Future we looked at How To Improve Trust In Your Business. 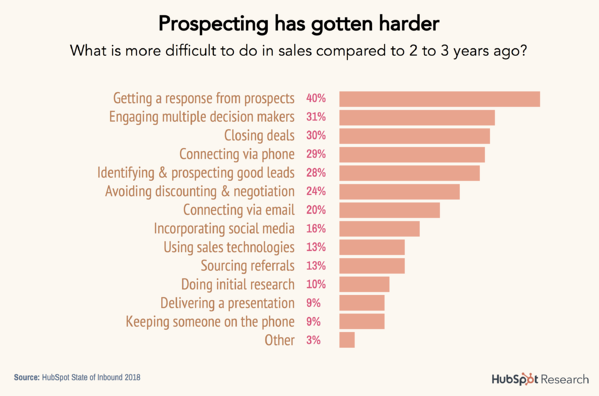 Here's part 2, looking at the sales trend of why it might be getting harder to generate leads. Join the #SalesSuperleague. Why is Getting New Customers so much Harder? The internet has changed. 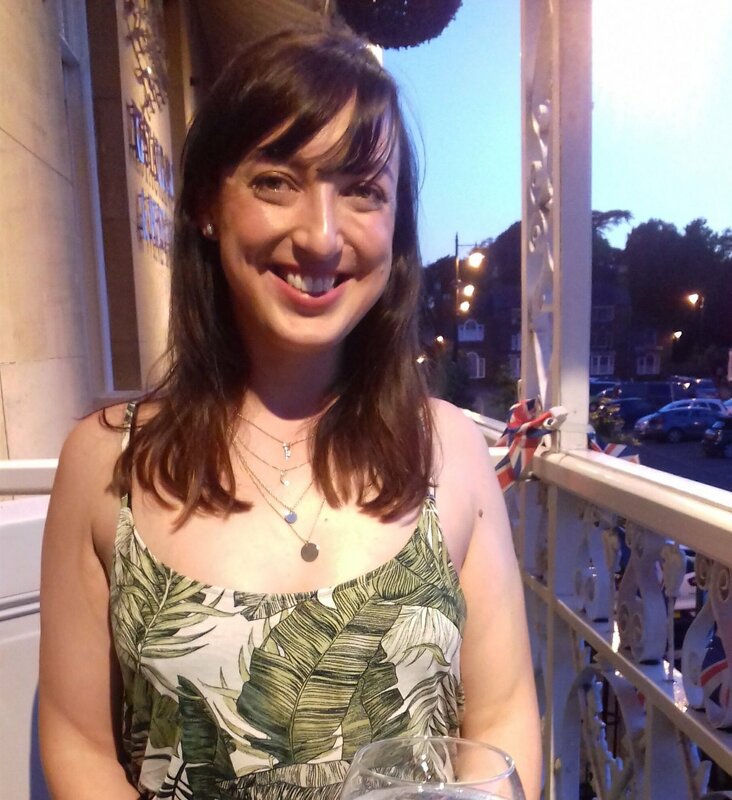 The old Inbound approach of creating a website, creating search-optimised content, and using your contact information to nurture new buyers to a point of purchase is becoming obsolete and very expensive. This makes it harder for your Automotive company to get a look in. So why is this happening? In the last few years Google has made significant changes to its Search function. Previously, a growing Automotive business could compete with its bigger, better funded rivals by creating content specific to their niche and optimising it for search. But this method is becoming obsolete. Here are the reasons why. 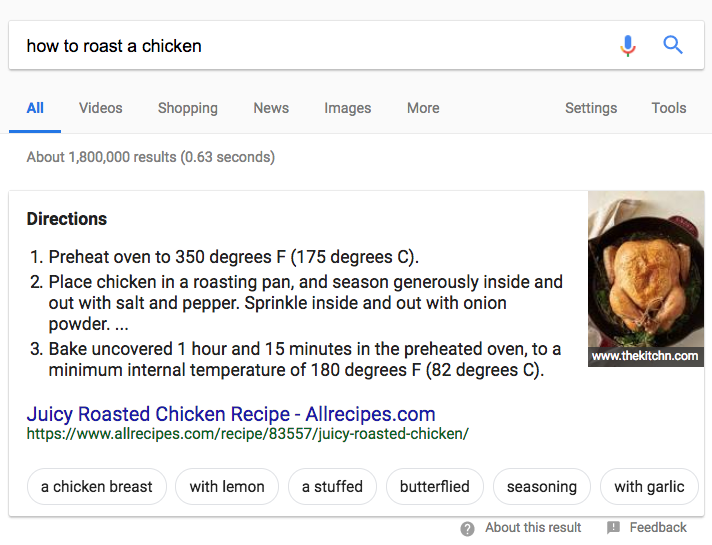 The first change made by Google was to introduce 'featured snippets' and so reclaim its own traffic. You'll have seen a snippet, usually when asking Google for an explanation or step-by-step guide. It's the first bit thats pops up and you don't need to click on anything else to get what you need. This is great for the website with the featured snippet but not so great for everyone else below who didn't even get a look in. Larger well funded companies can pay for the privilege of a featured snippet leaving smaller businesses struggling to be heard. The 'People Also Ask' section further directs traffic to where Google wants it to go. This further adds to the problem as you only ever hear one result when asking a question. For example, Amazon has introduced “Amazon’s Choice” products, the first items suggested when consumers order via voice assistant. It’s not hard to imagine a future where all Amazon’s Choice products are also Amazon-branded, manufactured, and distributed. Previously Social Media was a path between users and poster's sites and it was easy for potential customers to discover your content on Social Media that was then linked back to another site, such as your website. Recently, however, algorithms have been rewritten to prioritise content written specifically for that platform. 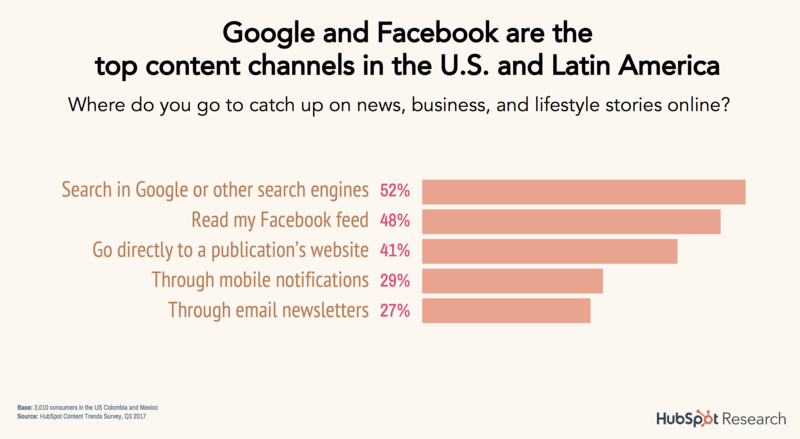 This means that your promotional posts are being pushed down newsfeeds. Priority is also given to family and friends' posts making it even harder for you to get seen. Social Media keeping their own traffic on their own sites is important as it can then monetize its traffic. Shrewd marketers know its no longer enough to create a piece of content for your own site, then schedule out promotion across channels that point back to that content. 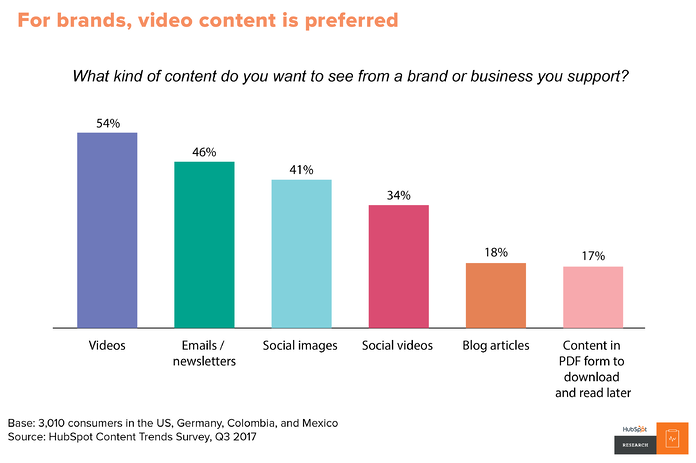 They must now ensure content performs well across multiple channels, and create separate versions of this content to best suit the channel on which it’s appearing. Marketing is getting expensive! 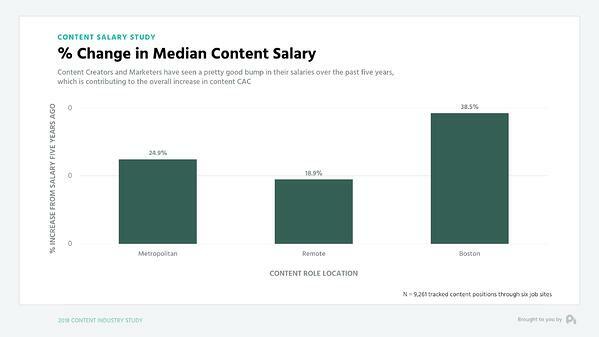 Not only are overall customer acquisition costs rising, content marketers are demanding higher salaries. As we saw above, it's not only harder to get value from content, but much more expensive and labour intensive to make it. The changes to algorithms by companies such as Google and Facebook mean writing content is a much more specialised job. 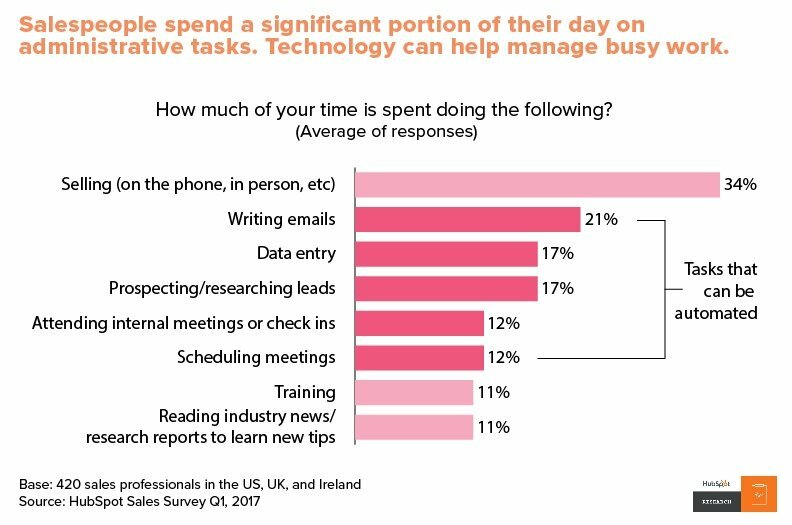 Is your company up to the task? Not only are there specific optimisation practices to win featured snippets, Google’s current algorithmic model favors sites that use the topic cluster model. Depending on the size of your site, this can be a massive undertaking -- for example it took HubSpot over six months to fully organise their blog content by this model. The General Data Protection Act arrived last year. Great news! But it most definitely makes Sales and Marketing more tricky. GDPR limits data collection and storage, and is the first step towards greater regulation of how businesses interact with buyers globally, further limiting your sales and marketing team’s power. 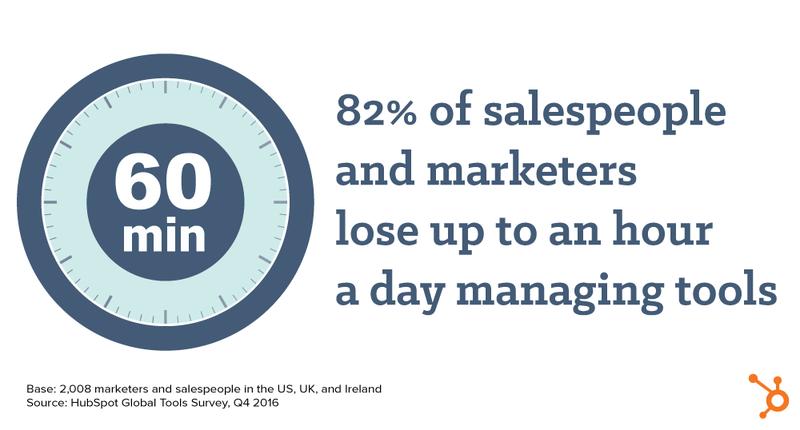 Salespeople are reporting, year after year, that the job of selling is getting harder. 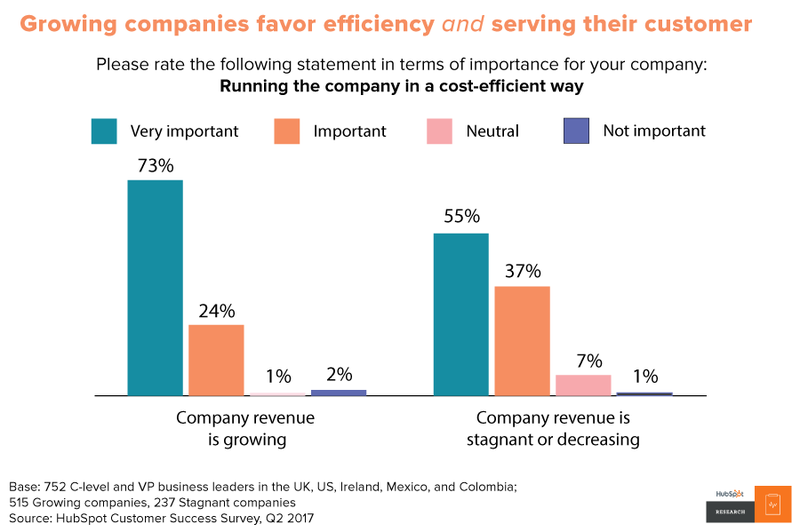 Buyers no longer rely on salespeople to guide them through a sale. It's no wonder that selling, marketing and getting your company to stand out is getting harder. It's getting more expensive to get effective content out there, and recent changes to algorithms will force investments into more multichannel marketing strategies. The final result is it's just getting harder to get new prospects to your site. So can your Automotive Company survive this? The answer is 'YES!' With change, there's opportunity! To learn more about upping your marketing game, start with How Automotive Companies Can Survive The Future.